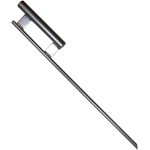 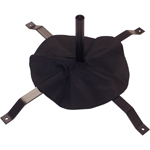 Our RAM Swooper Feather Flag features a black field with the RAM logo written in vertically in large, hard-to-miss, white letters and the RAM emblem in silver below that. 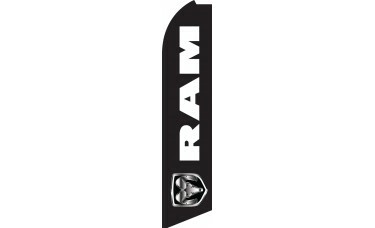 RAM is a brand that is recognized for producing some of the best and most popular trucks around the world. 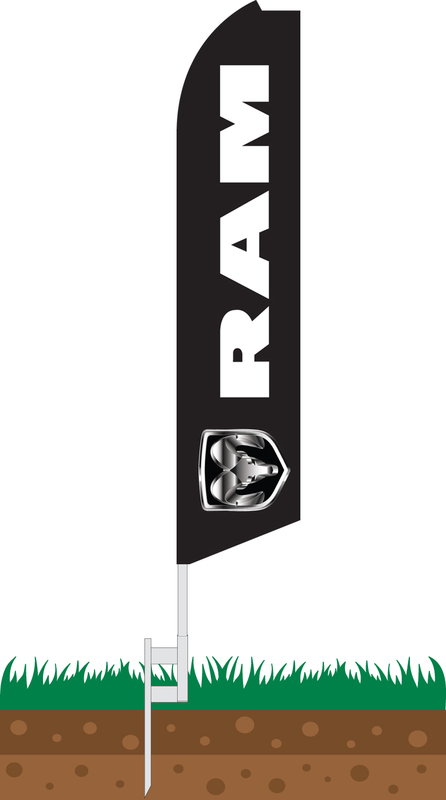 Display your RAM Swooper Feather Flag in front of your dealership or take it with you to races and events and use it proudly to attract future customers.